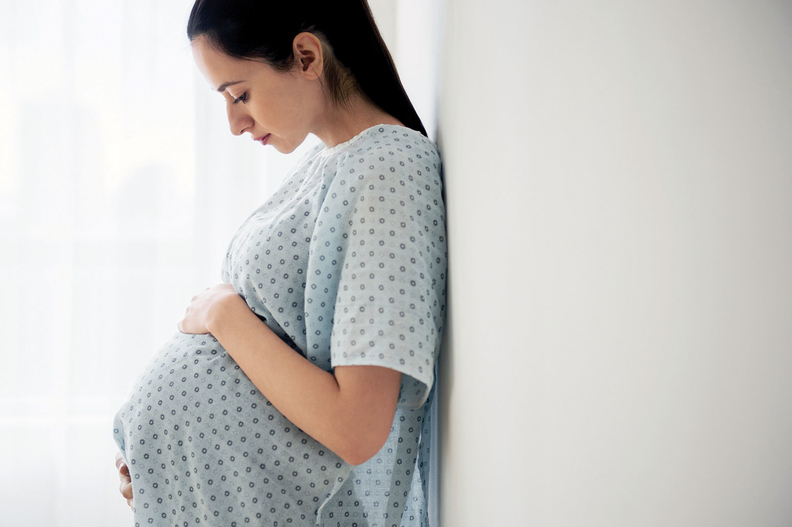 New York state's health department is launching a pilot program expanding Medicaid coverage to doula services in an effort to reduce childbirth complications for women and babies. The pilot will launch in March in Erie County and parts of Brooklyn. This month, health officials will launch training and education efforts. Doulas are non-medical birth coaches who assist women before, during and after childbirth. They have been shown to increase positive health outcomes related to childbirth. Erie County and Brooklyn were chosen for the pilot program because they have the state's highest number of Medicaid births and maternal and infant mortality rates. The doula project is part of Gov. Andrew Cuomo's initiative to reduce maternal mortality and reduce racial disparities in childbirth outcomes.